An up-close and intimate exploration of various Pine Barrens habitats with long-time explorer Jeff Larson. To some, the Pine Barrens appear as a monotonous expanse of sugar sand and pine trees. However, a closer look reveals a multifaceted environment comprised of unique habitats. 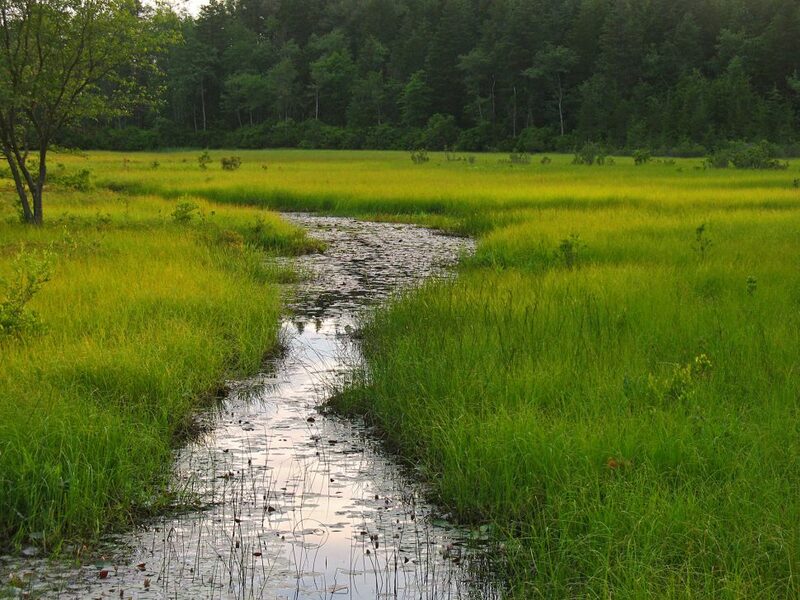 This trip will include an exploration into the various Pine Barrens habitats. Characteristics of each habitat will be discussed including flora, fauna, natural and human influence. Areas to be visited include upland pine-oak communities, lowland pine communities, spungs, savannas, hardwood (gum) swamps, and other aquatic environments. This trip involves hiking short distances over rugged and wet terrain. Participants should be physically fit enough for an excursion of this type. Appropriate footwear and perhaps extra socks are required. This is a 5-hour small bus, group tour. 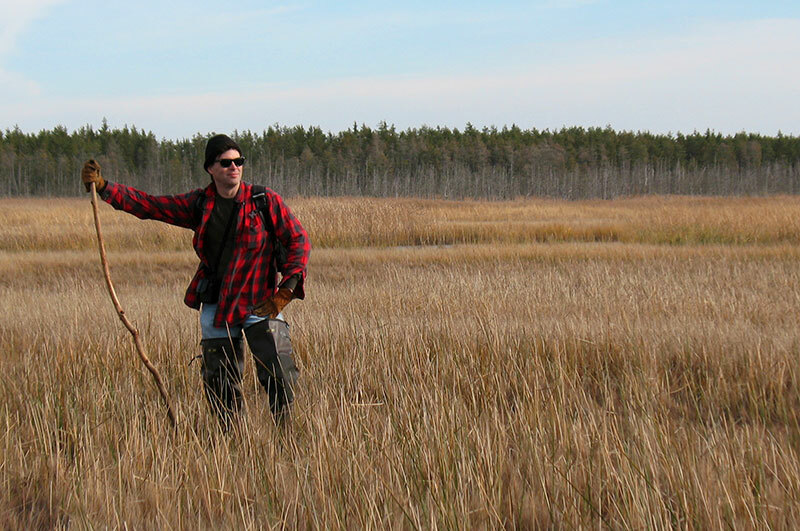 Guide Jeff Larson has been a Pinelands resident for most of his adult life and has spent countless hours exploring the watersheds within the Pine Barrens. He has enjoyed many years of exploring the deepest, most remote areas of the woods and has a profound respect for the history and culture of the region.